Hostess Brands originated in 1919 upon the first sale of the Hostess CupCake; better-known as the brand under which Twinkies were sold after making its first appearance in 1930. 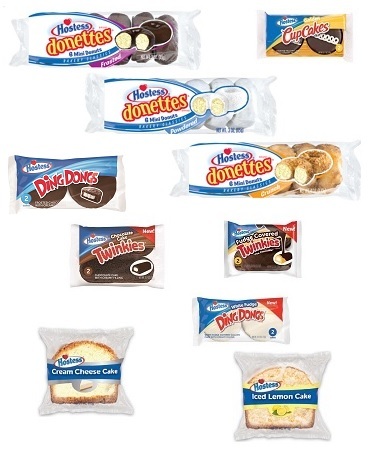 Hostess Brands, LLC was formed in June 2013 and owns several bakeries in the United States that produce snack cakes under the Hostess and Dolly Madison brand names. It is headquartered in Kansas City, Missouri and is owned by HB Holdings, LLC, which is owned by Apollo Global Management and C. Dean Metropoulos and Company.